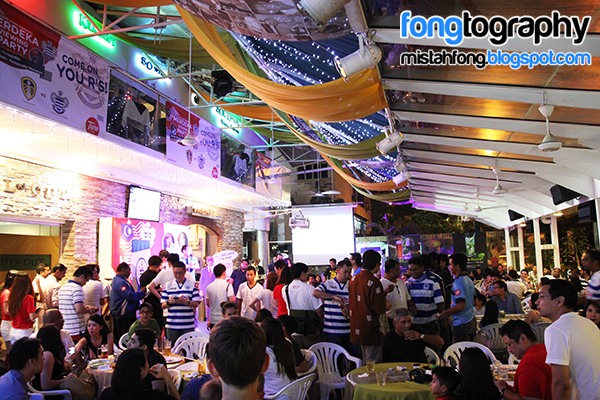 This is my 2nd QPR Viewing Party, 1st party back in 2012…. 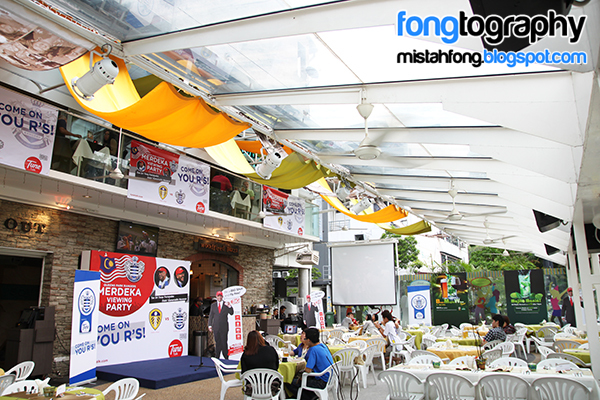 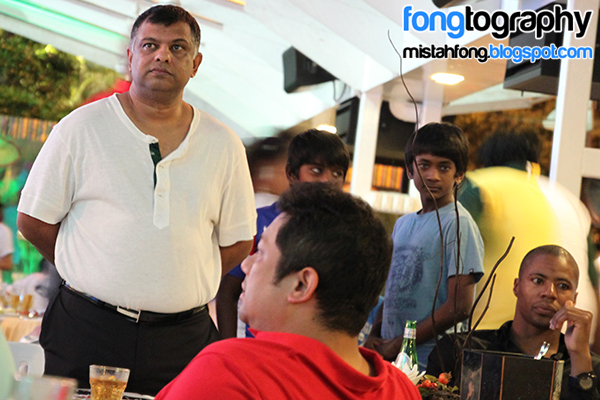 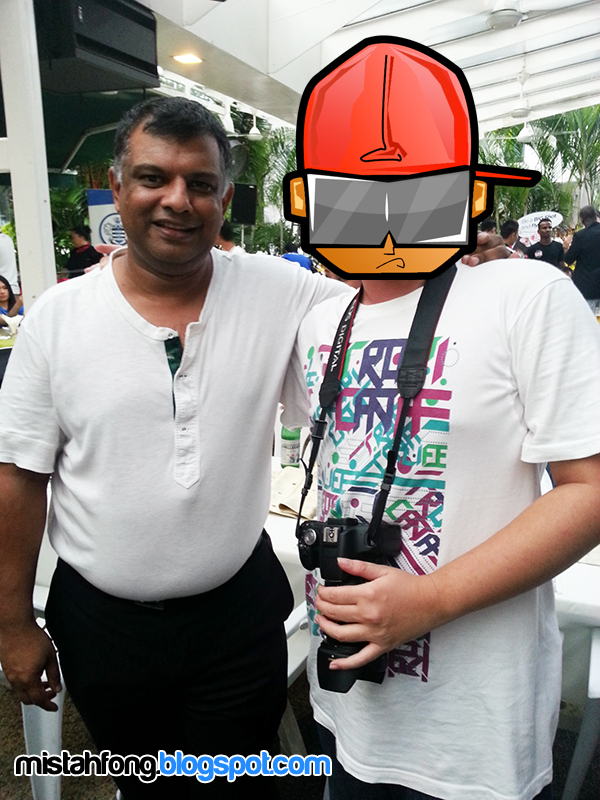 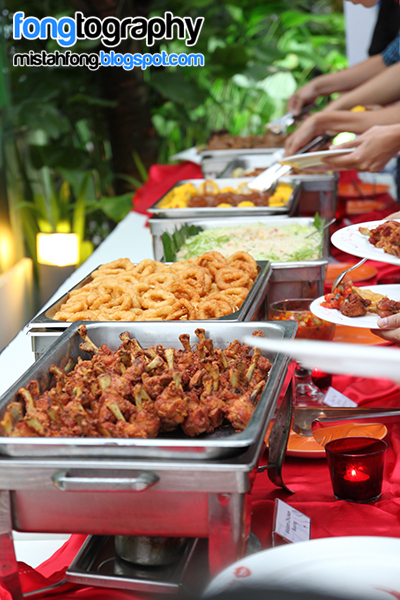 this time we party together with QPR Chairman, Tan Sri Tony Fernandes….ya digg ?? 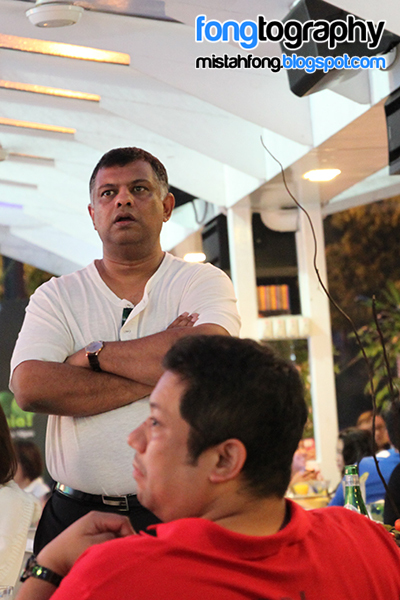 Me & Tan Sri Tony Fernandes..
standing still till the game end..
some mini contest during half time..
Green; Simpson, Onuoha, Dunne, Hill, SWP, Barton, Henry, O’Neil, Johnson, Austin. 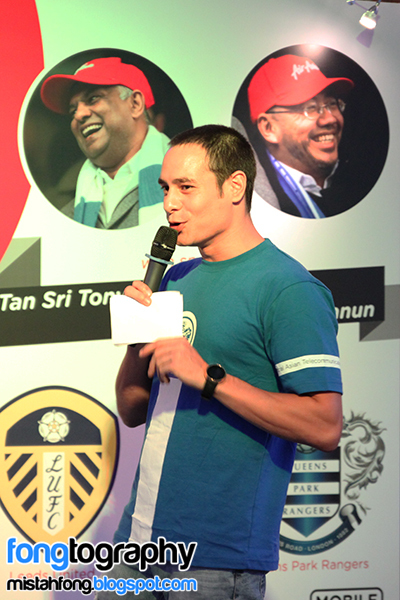 Subs: Murphy; Suk-Young, Jenas, Hoilett, Zamora, Faurlin, Shariff. 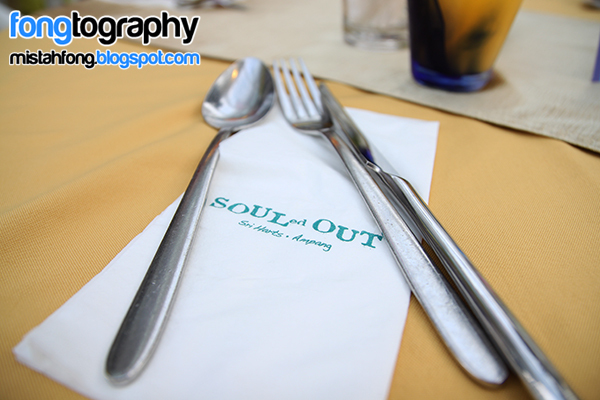 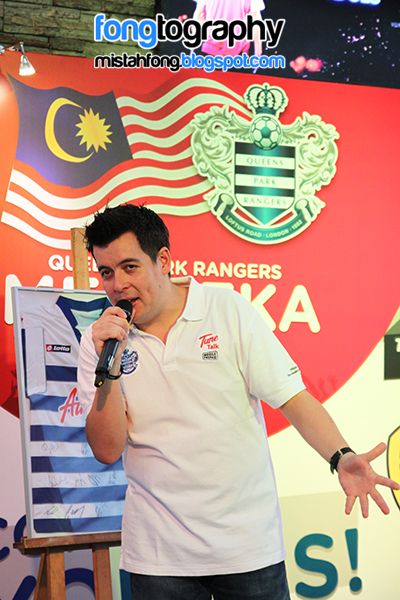 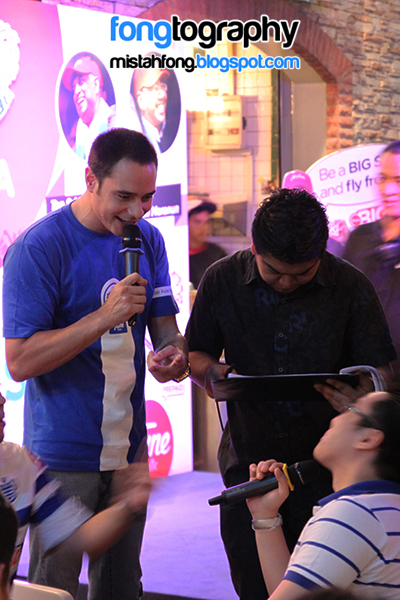 – one lucky fans win trip to UK, watch QPR match wit Tony Fernandes..